OnceContact provides a platform for instant networking. 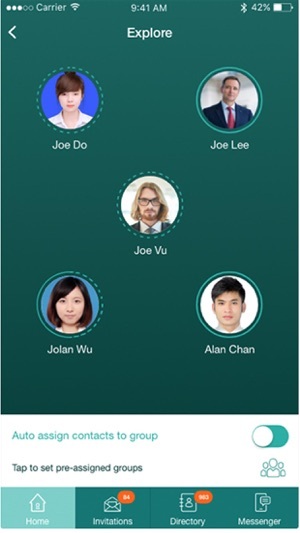 It redefines the way business cards are shared and managed. It relieves you from all the cumbersome way of managing the cards. 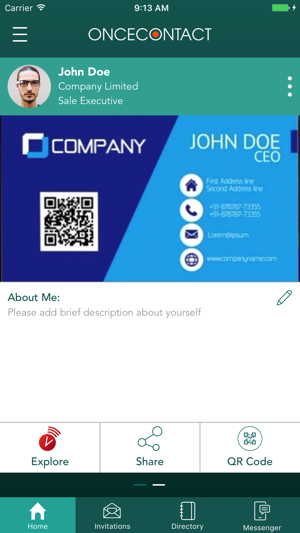 OnceContact allows you to connect to people instantly and manage the cards easily thereafter. Most of all, it allows you to be in contact with the people forever. 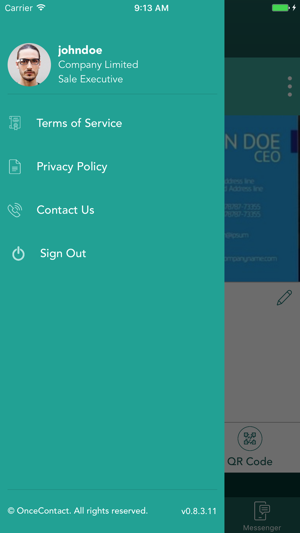 OnceContact makes it super easy to manage your contacts by allowing you to connect to right people using many ways and get in touch with them forever hence after. 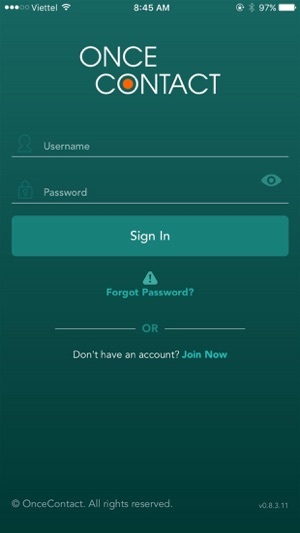 All this is possible using one App, from creating your profile to managing your contacts. © OnceContact. All rights reserved.